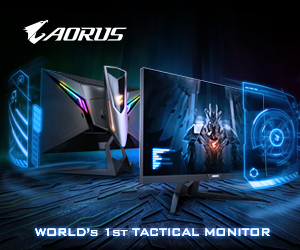 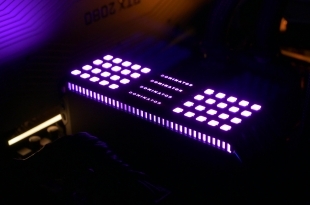 Corsair Capellix - its the new big thing in the world of RGB. 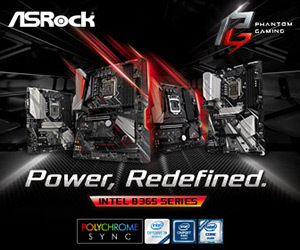 Do you WANT it ? 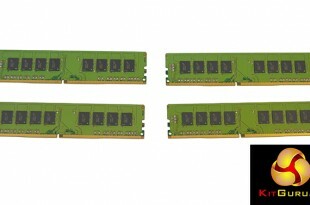 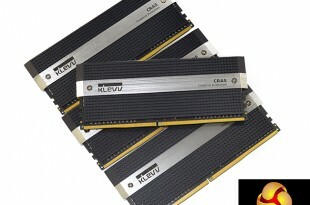 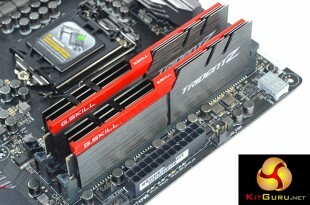 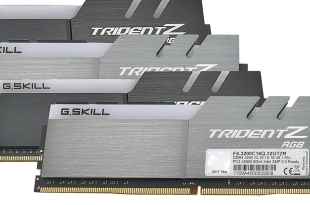 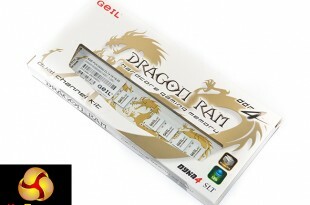 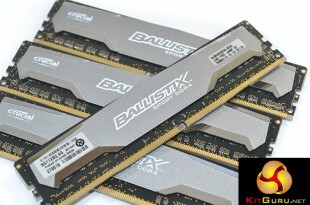 It's G.Skill's latest DDR4 memory kit - if you can see it, that is! 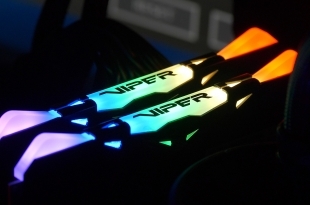 Patriot has joined the fray with its Viper RGB memory - does it impress? 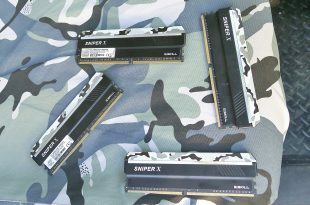 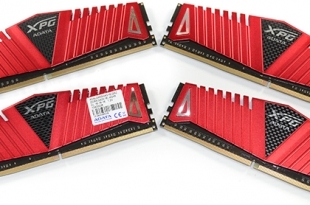 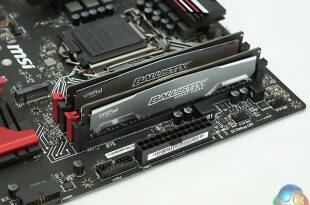 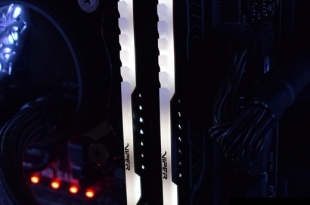 Patriot has launched its new Viper LED DDR4 RAM - any good? 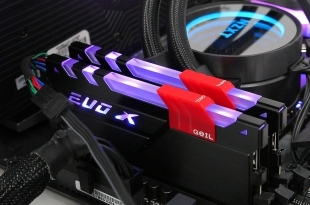 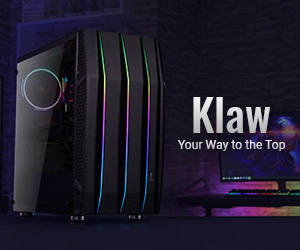 Can GeIL compete with G.Skill and Corsair with Evo X RGB memory? 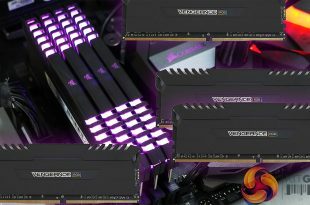 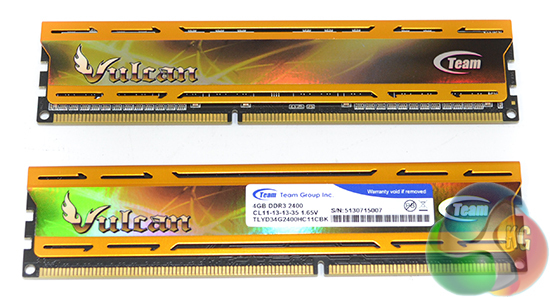 Available in both eight and sixteen gigabyte capacities, can Team Group's Vulcan Gold 2400MHz kit prove that its value-orientated approach to a high-speed set of memory can please gamers and enthusiasts? 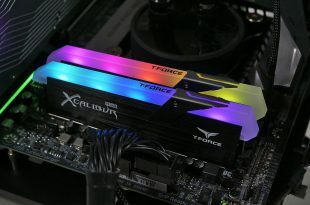 Can the 16GB 2133MHz XPG Xtreme Series' flagship follow in the footsteps of its successful SSD cousins by offering excellent performance with a user-friendly design? 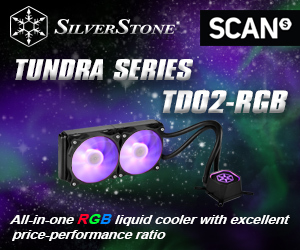 We pair the Z9 PE-D8 up with two flagship Intel 8 Core Xeon E5 2687W processors, two Corsair H80 liquid coolers, a Sapphire HD7970 6GB Toxic Edition graphics card, Seasonic Platinum 1000W power supply and 64GB of Kingston Predator 2,133mhz memory. 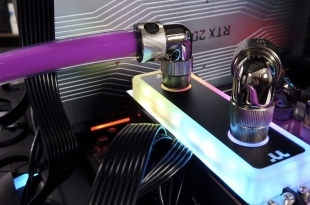 Is this the ultimate Workstation system?